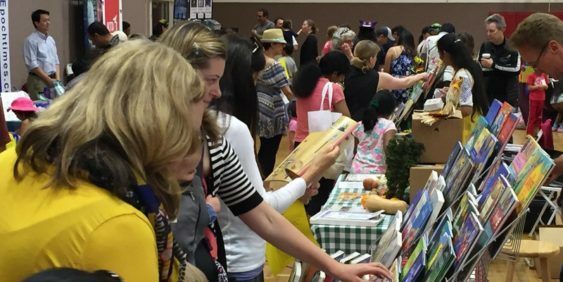 The 3nd Annual Free Bay Area Kids’ Book Fair is happening this weekend, October 20-21, 2018. The event will be indoors and open from 10 am–3 pm with free admission and free parking. The first 200 families will get a free book bag. Attendees are encouraged to bring canned goods to donate to the Food Bank. They will receive a free raffle ticket for each donated can. Admission and parking each day is free to the general public. The Bay Area has a rich history of writers, illustrators, world-renowned educational institutions and innovative technological advances, all of which will be featured at the fair. There will have storytelling all day and other free activities for attendees, including LEGO Brick fun. 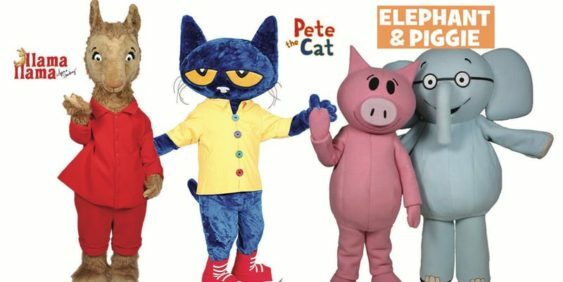 There will also have all-time favorite characters from books and movies to meet and greet Llama Llama, Elephant & Piggie and Pete the Cat.